For Butchers There are 2 products. 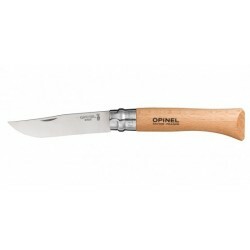 Top quality Butcher Set for indoor and outdoor use. For hunters and butchers. Viking-inspired design with balanced weight and cool concave blades give you what you never knew you needed! Perfect chopper tool.